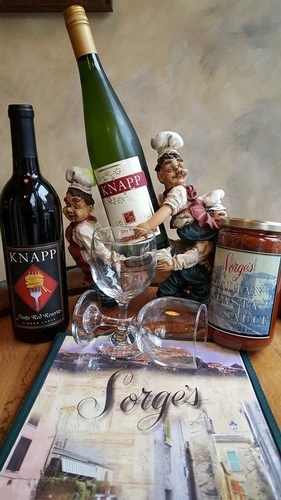 FAMILY DINING TRADITION SINCE 1951! 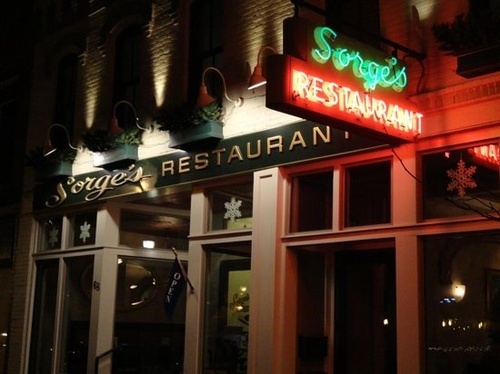 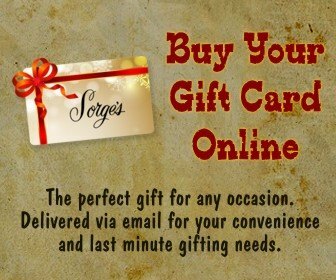 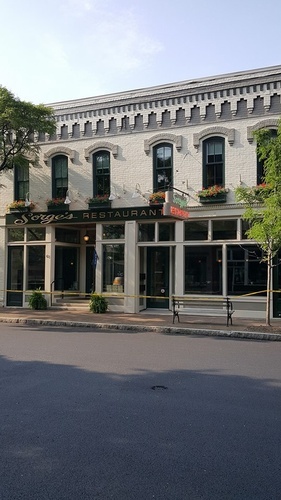 Sorge's Restaurant was established on June 5, 1951 by Renato and Loretta Sorge. 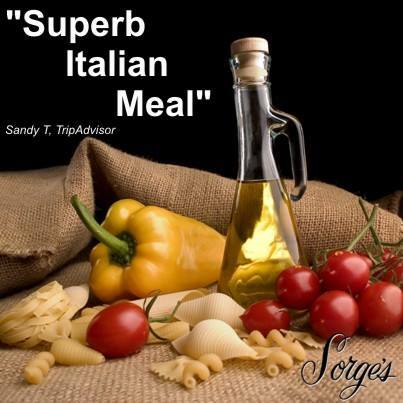 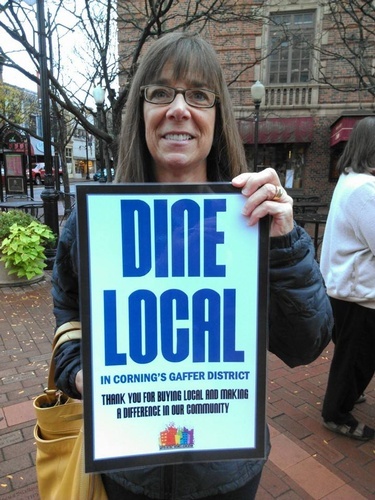 The authentic, well-prepared meals quickly made Sorge's the area's finest Italian restaurant.